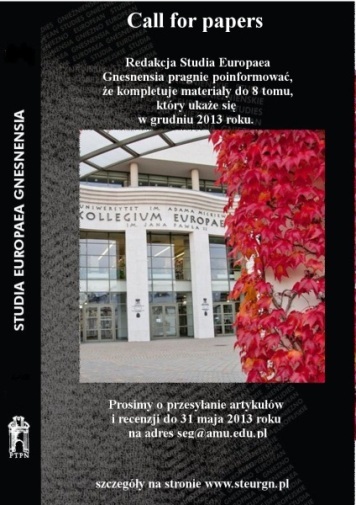 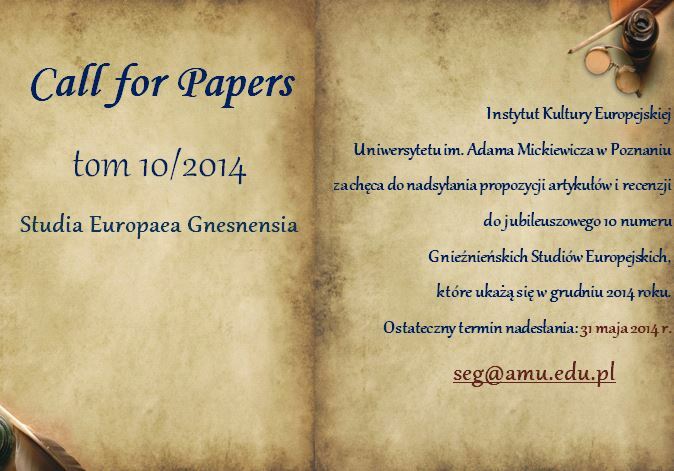 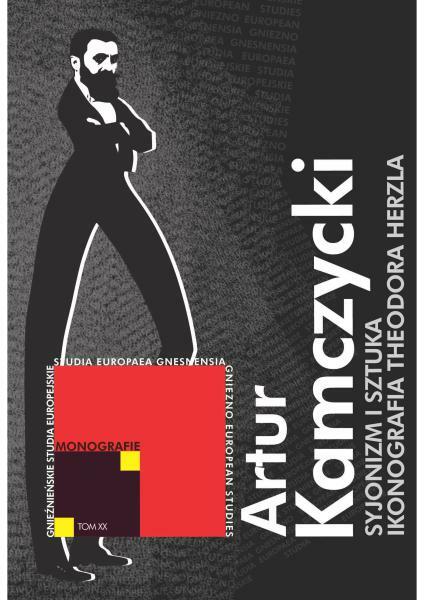 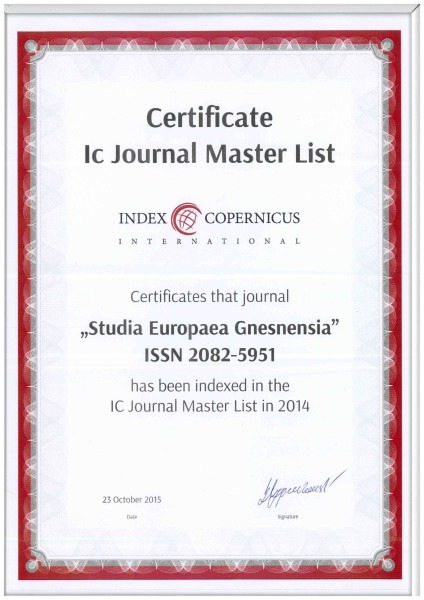 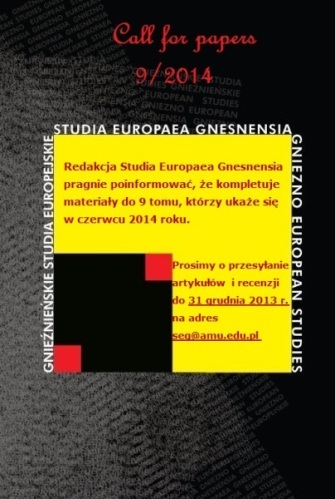 Studia Europaea Gnesnensia 7/2013 on-line! 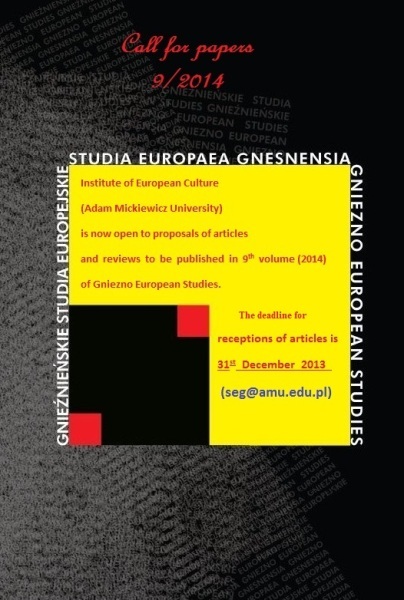 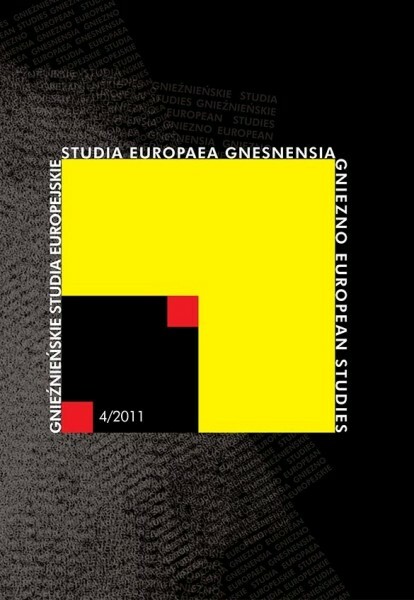 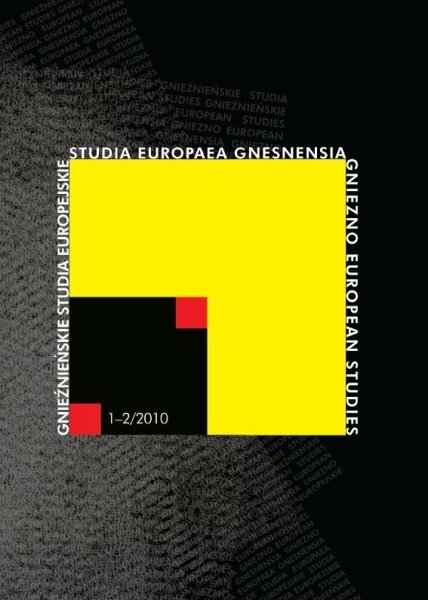 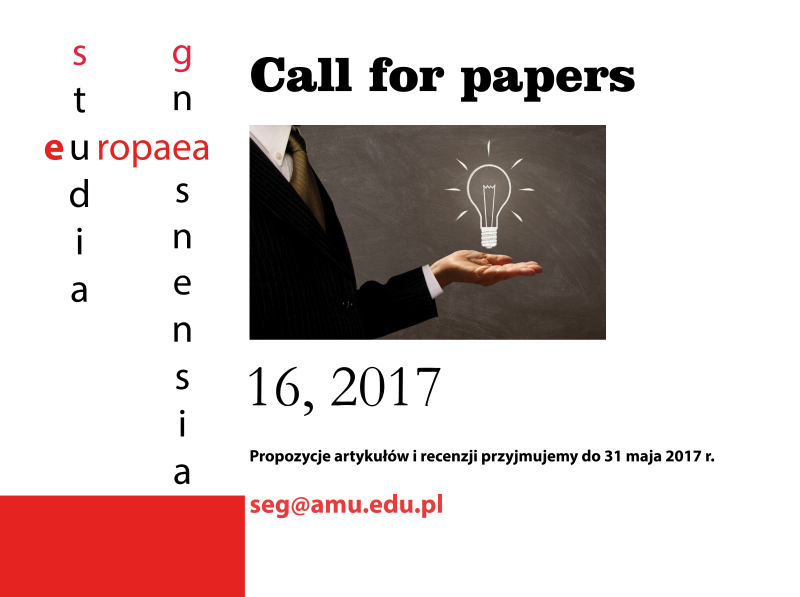 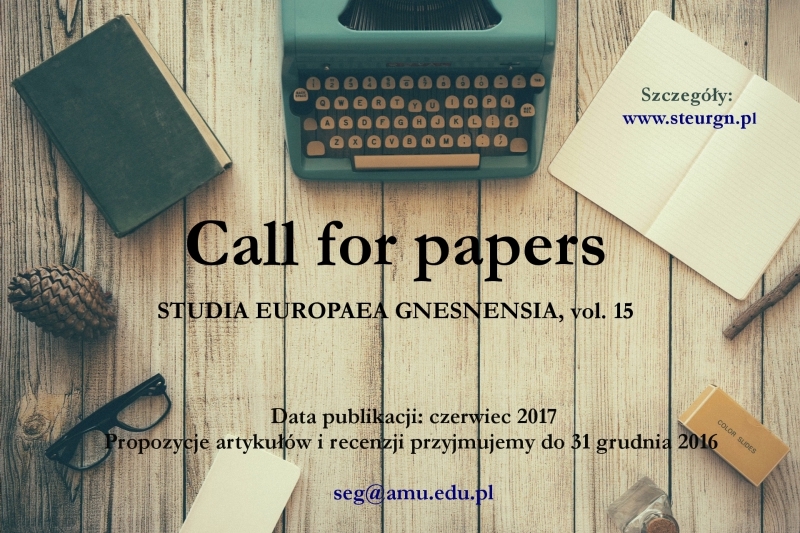 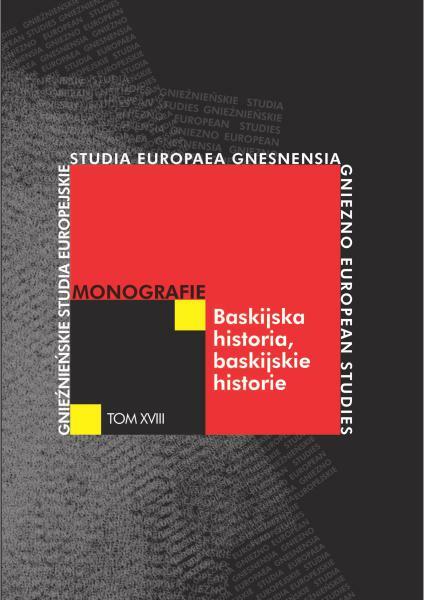 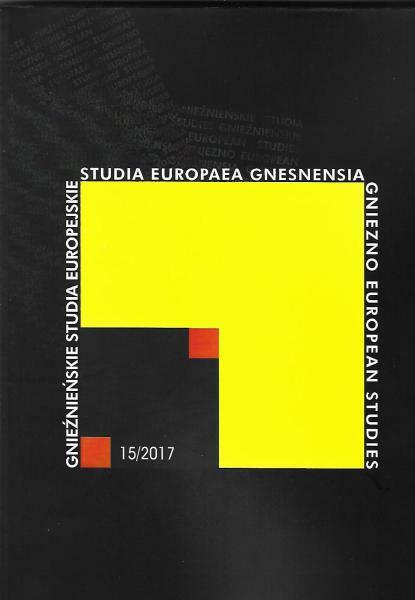 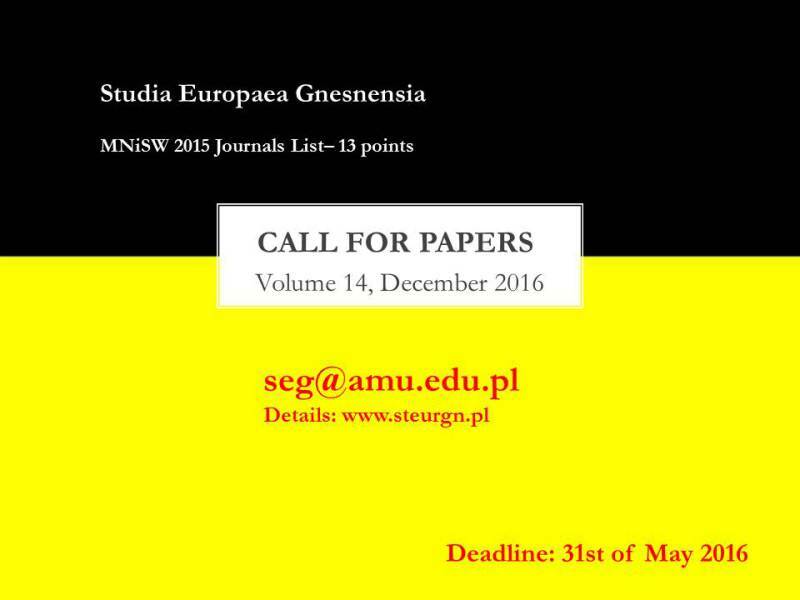 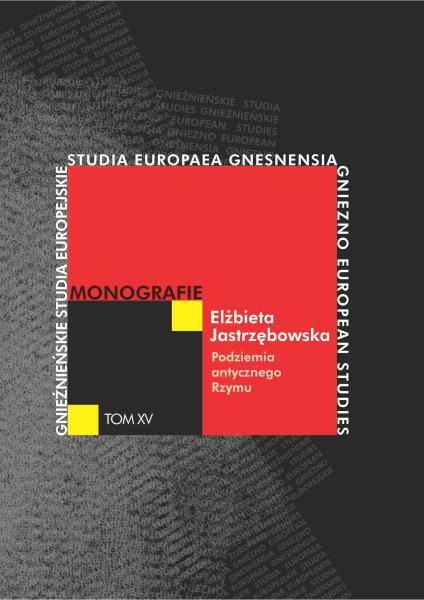 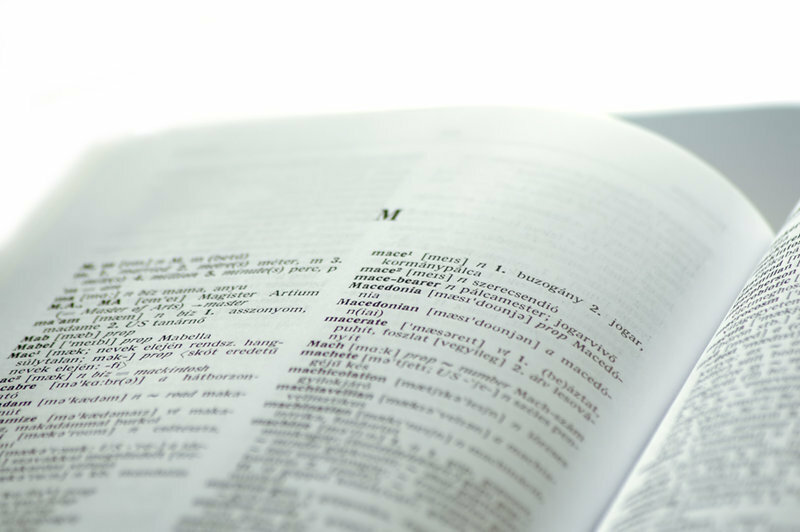 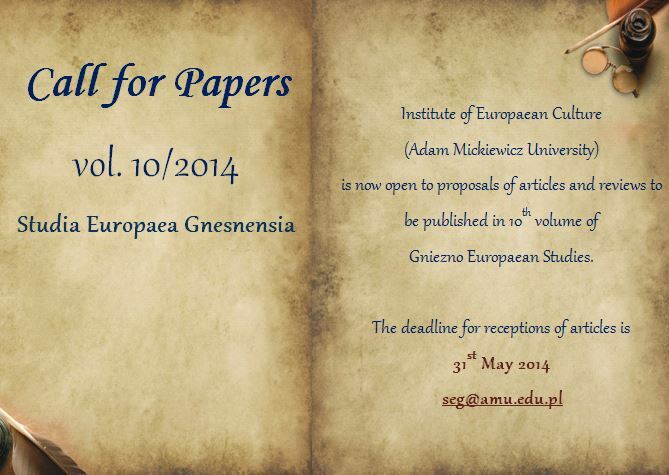 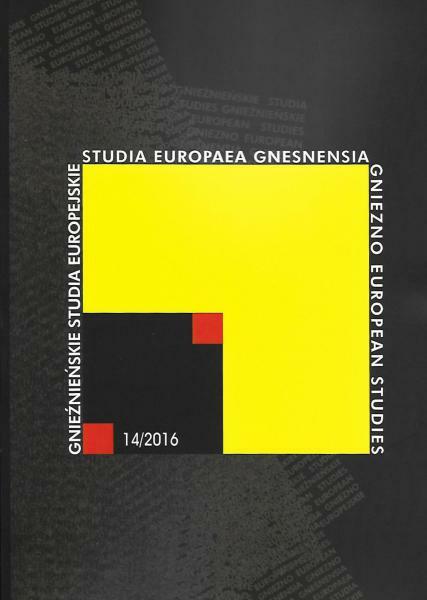 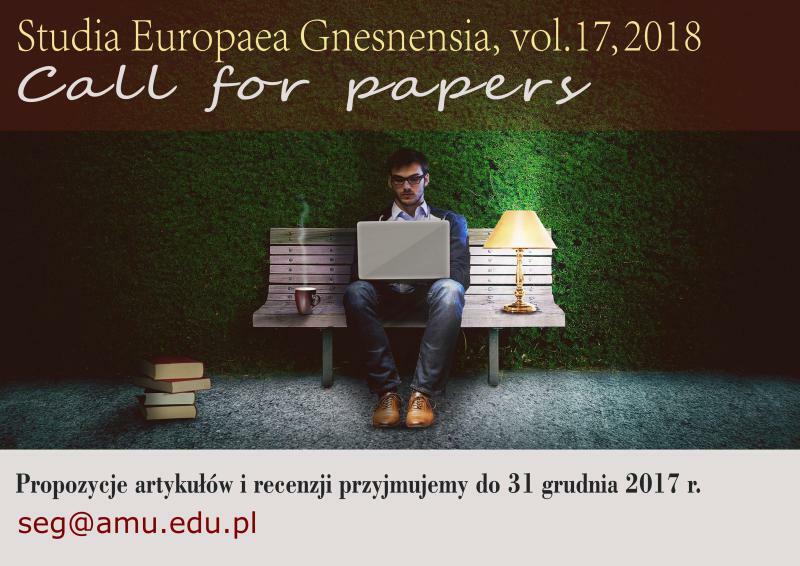 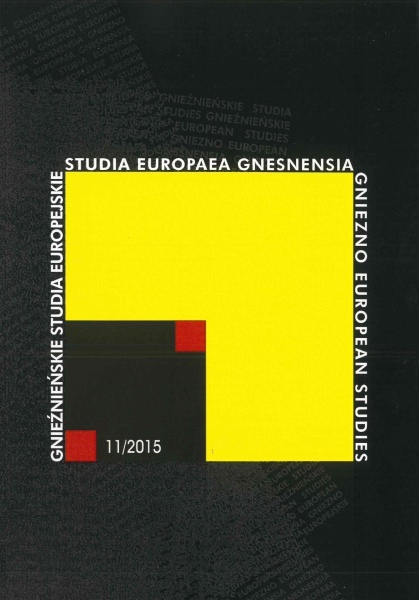 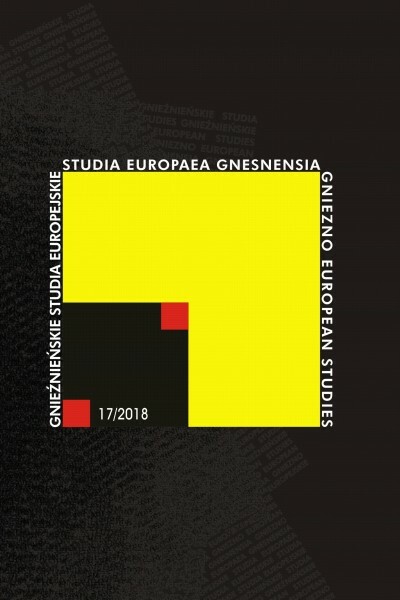 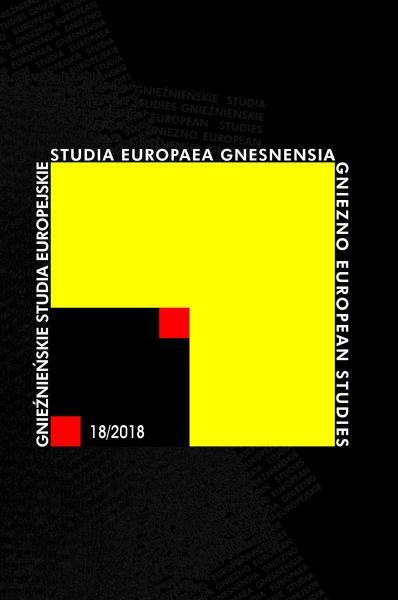 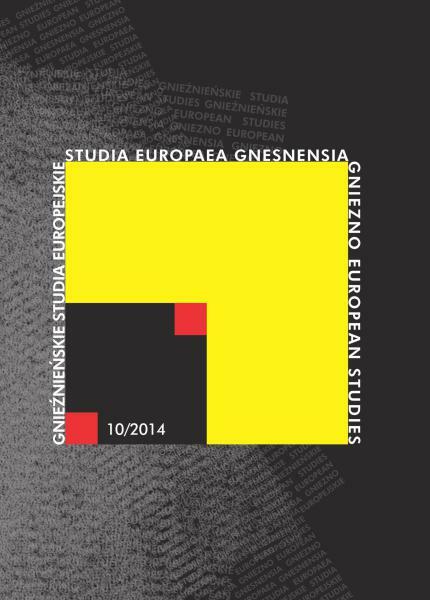 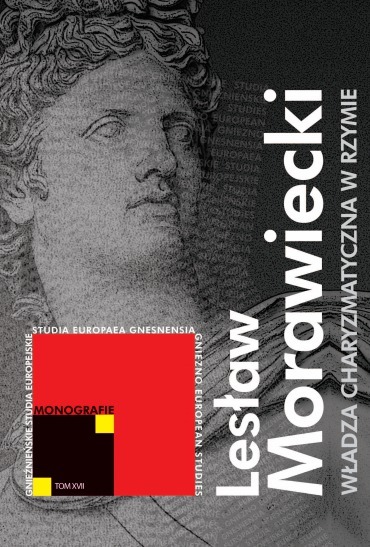 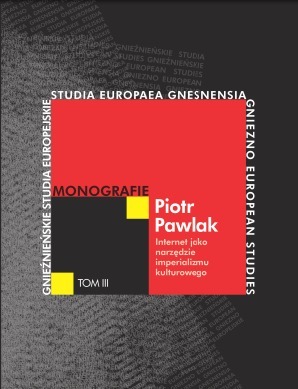 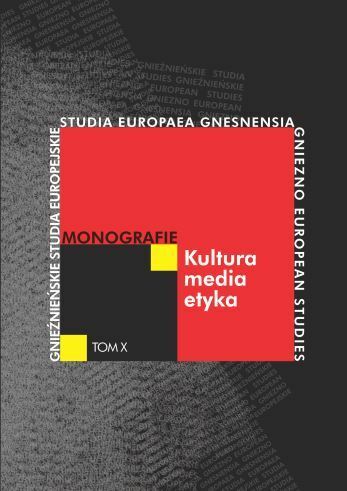 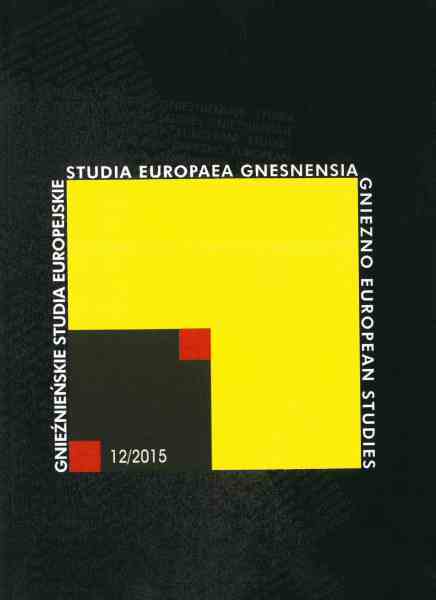 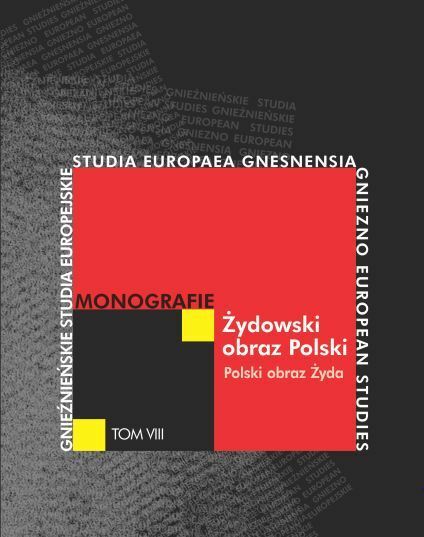 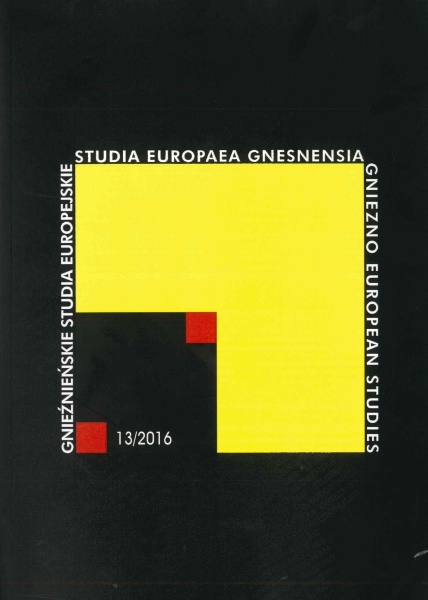 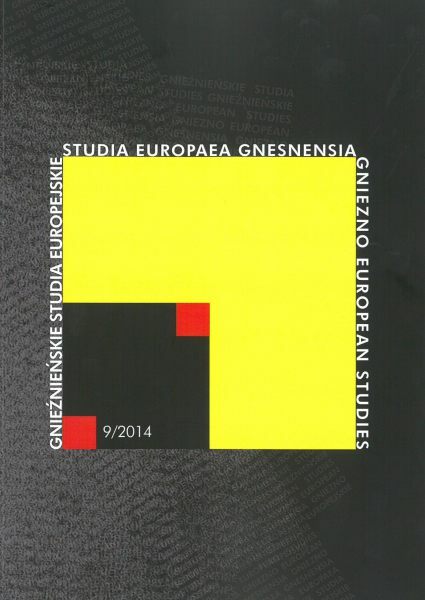 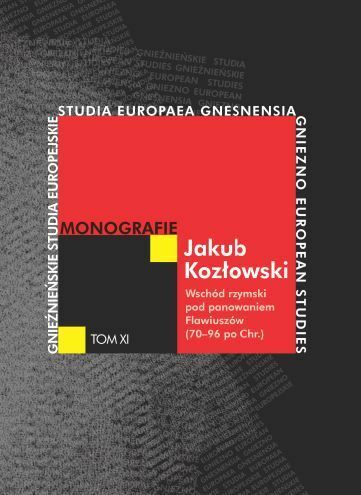 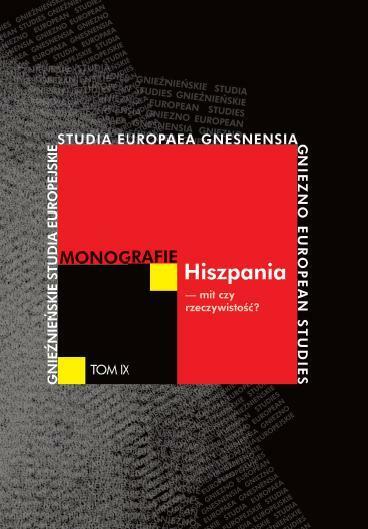 We would like to inform that the 7 th volume of Studia Europaea Gnesnensia is available on-line (Previous issues). 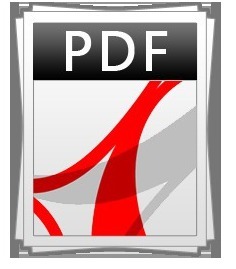 we would like to inform that our web page is also available in English. 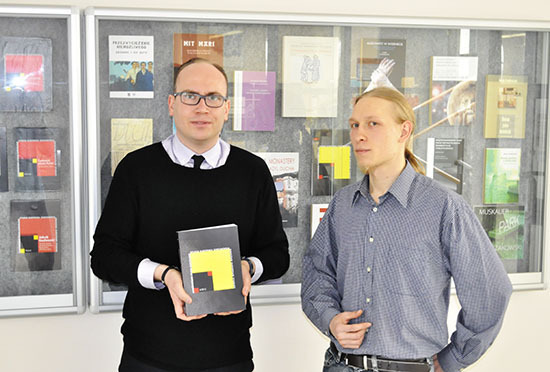 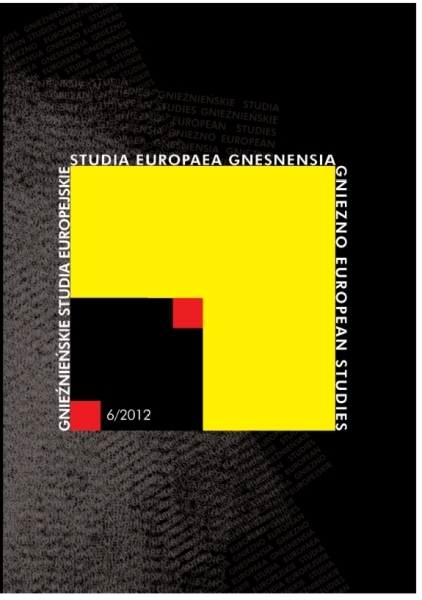 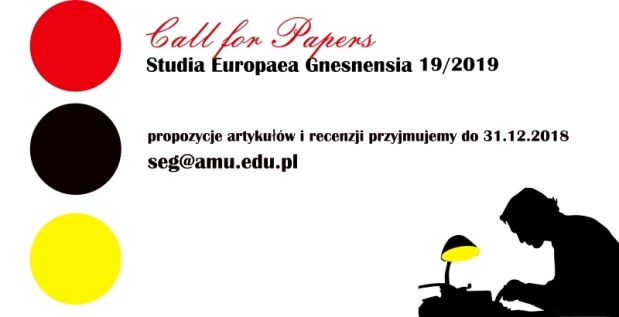 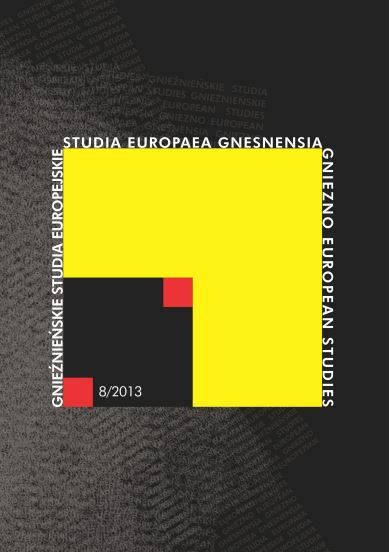 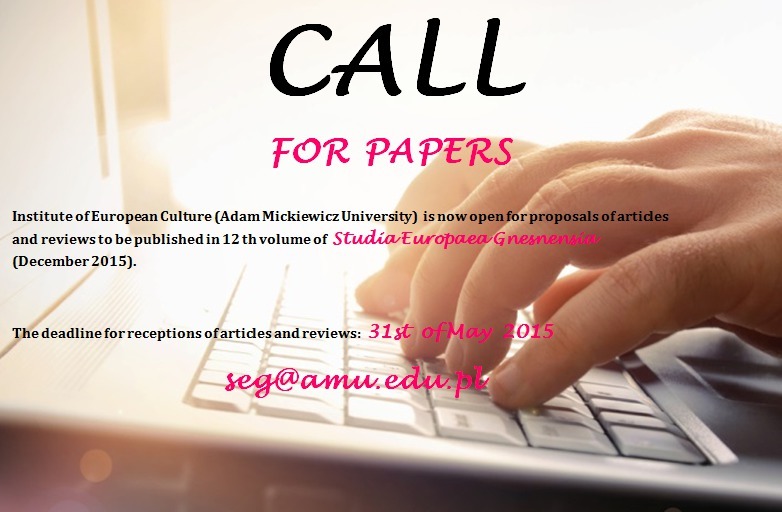 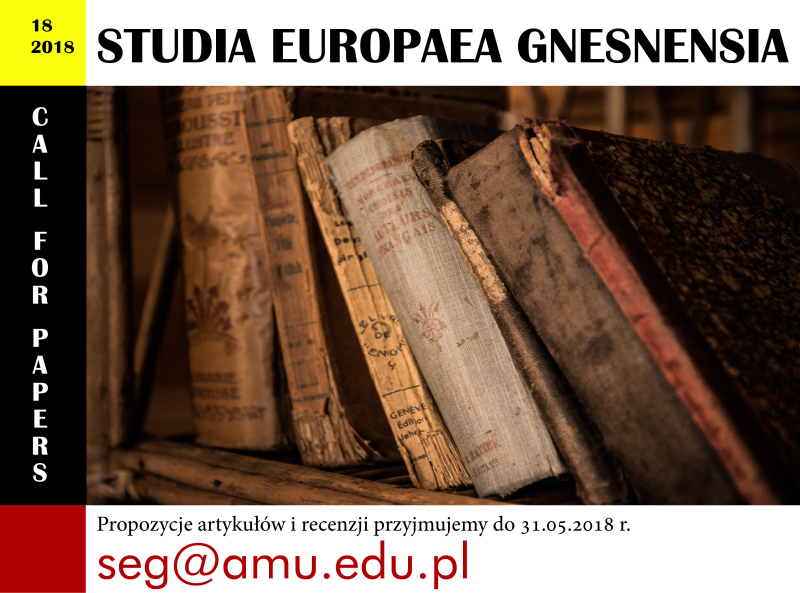 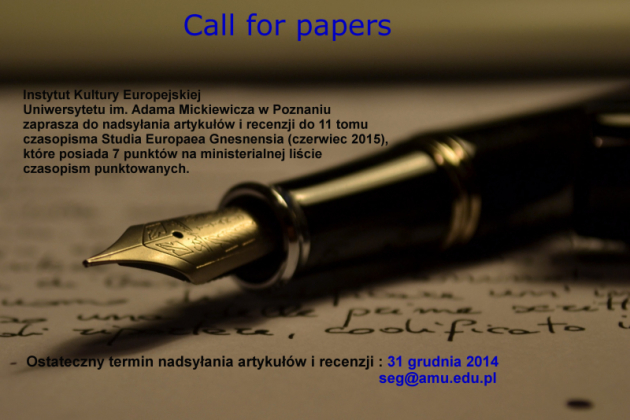 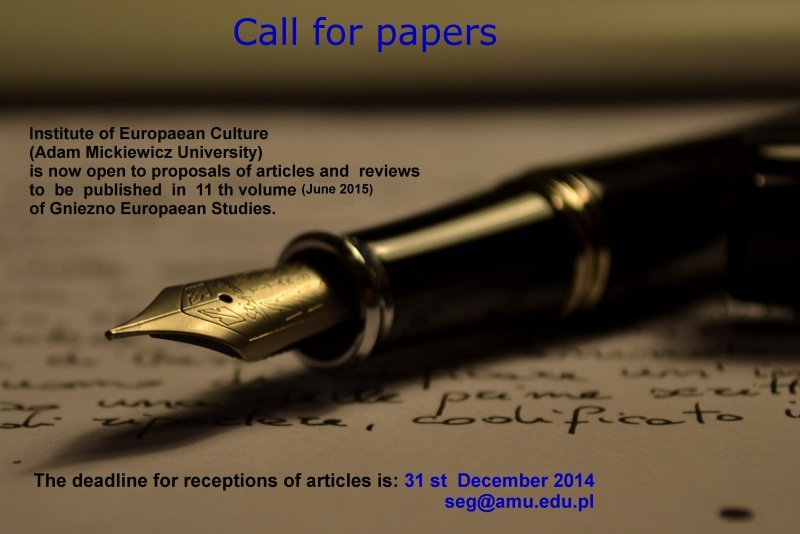 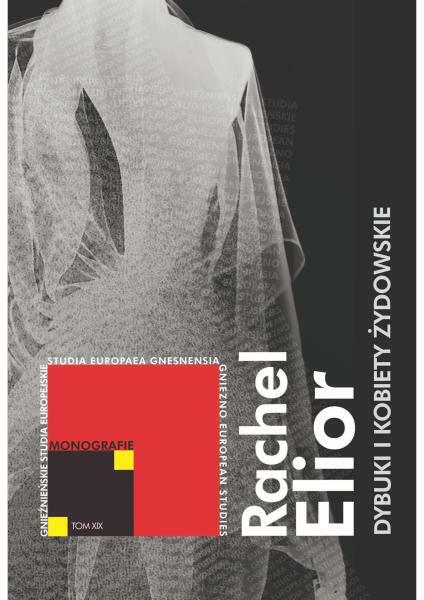 Studia Europaea Gnesnensia 6/2013 online!